The process of creating and presenting your thesis proposal is a stressful ordeal for many students. The aim of your presentation is to explain your work to a wider audience, to gain valuable feedback, suitability, and feasibility. What sounds like a straightforward assignment can actually turn into a problematic one. After all your research, you need to present your hard work. So with that in mind, we thought we would make your life a little easier. In this blog, we have compiled a list of our top 5 tips for perfecting your presentation game. The standard powerpoint presentation just won’t do. Keep your audience alert with a visual thesis proposal that is sure to impress. As we are a multimedia platform, we may be a little bit bias, but we definitely think you should use the power of video animation to tell a captivating story and to persuade your tutor. First things first. 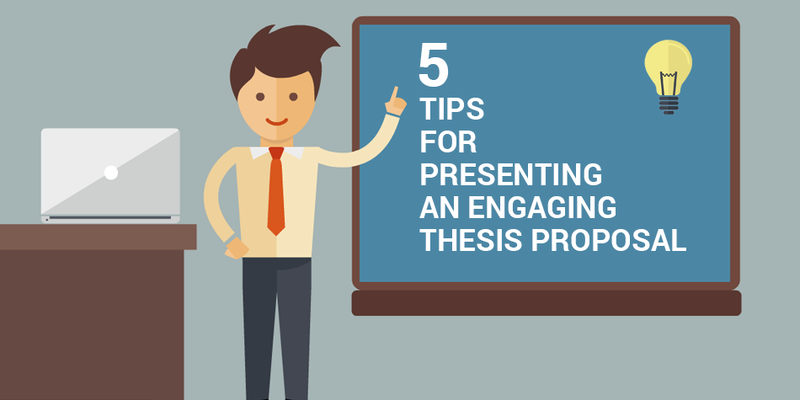 For your presentation to be successful, you need to know how to introduce yourself, and of course your thesis proposal. Writing, designing, and rehearsing your presentation is not enough if you fail to prepare for a strong introduction. You only get one chance to make a great first impression, so you better make it count! Let your tutor know what your thesis proposal is all about and why you’ve chosen this particular title. This is where video animation can enter the equation! Moovly offers a wide variety of pre-animated characters and video templates for you to choose from. We’ve even designed a free thesis proposal template to help you get started. You can sign up here for your free Moovly license and create your thesis proposal today! Without the right information to effectively explain your thesis proposal, you’re pretty much cooking up a recipe for disaster. Make sure that you have a well-sculpted story that speaks directly to your tutor with relevant information to embark persuasion. It’s critical that your presentation has the right information and is not just a collaboration of everything related to your thesis proposal. Being subjective is key here. However, there’s so much more to it than this. In other words, you need to explain to your audience in an entertaining way! Throw in some humor, show personality and get creative. Giving a presentation with video animation is another brilliant way of doing this. While you may have an interesting title and an innovative hypothesis, you need to convince your tutor that your thesis proposal is the right one. You need to captivate your audience and make sure that they fully understand your scope. The last thing that you want to do is to talk “AT” your audience. You’ve got to guide them through your thesis proposal. There’s no better way to grip your audience and explain your information further than through visuals and animations. Use color psychology to help evoke emotion and insightful video animations to help explain a point further. Remember, your tutor has probably seen a dozen of thesis proposals before yours; you need to do everything you can to make sure they remember yours and are excited to see it develop into a finished project. Avoid the humiliation of putting your audience to sleep with a bland, text-filled thesis proposal presentation that is just plain, old, boring. Nobody want’s to see that. Color sure does matter! Blue connotes trust and certainty. Green? Balance and harmony. Red represents passion and drive. 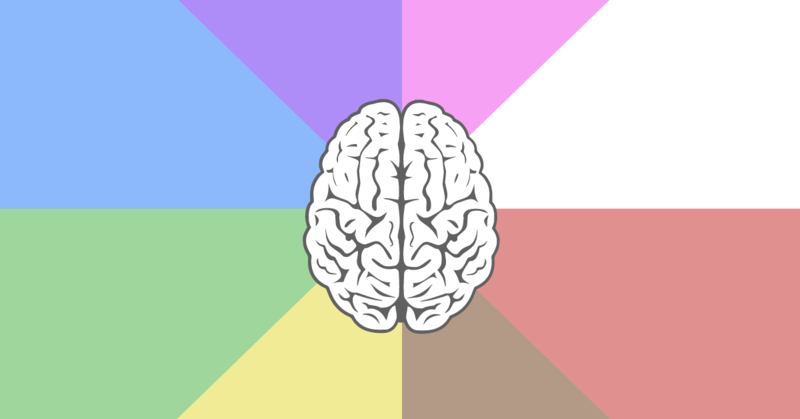 That said, use colorful visuals to instill a certain emotion in the mind of your audience. Your thesis proposal presentation should contain the perfect blend of text, video animations and visuals to support each key concept. Split your content into separate slides to explain everything that your tutor needs to know. Balance it out and make it flow. Audio is another amazing aspect which could add some serious value to your thesis proposal presentation. Sound can set the scene, create an atmosphere and cue the action. Don’t overdo it, though, even things out and make it work. Moovly offers a vast range of styles to really complement your thesis proposal. From unique doodles and video templates to clear graphics and so much more! With a ton of pre-made animated assets and backgrounds for you to choose from. 5. Download your thesis proposal template! Wouldn’t it be great if you had a ready-made thesis proposal template? Well, now you do. We’ve created a standard thesis proposal template which is fully customizable and free to use. Download your thesis proposal template! So what are you waiting for? Download your thesis proposal template today for free, fill in the content and use it as the base for your thesis proposal that captivates, impresses and educates your audience. With Moovly, you can create the most efficient and appealing presentations without any particular set of design skills needed. It doesn’t end there, though, our video animation platform is completely free of charge. Just sign up, download our thesis proposal template and stun your tutor with a professional looking presentation!